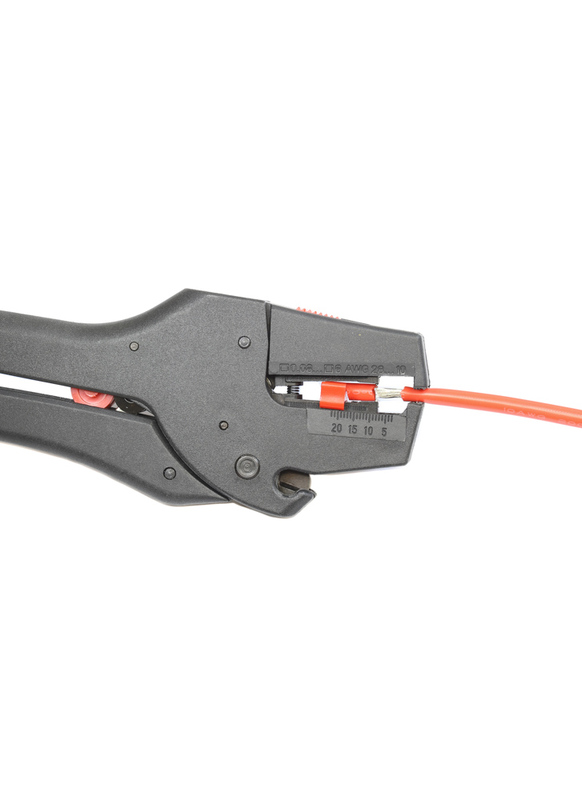 This tool makes the task of wire stripping and cutting quick and easy, even for novices. 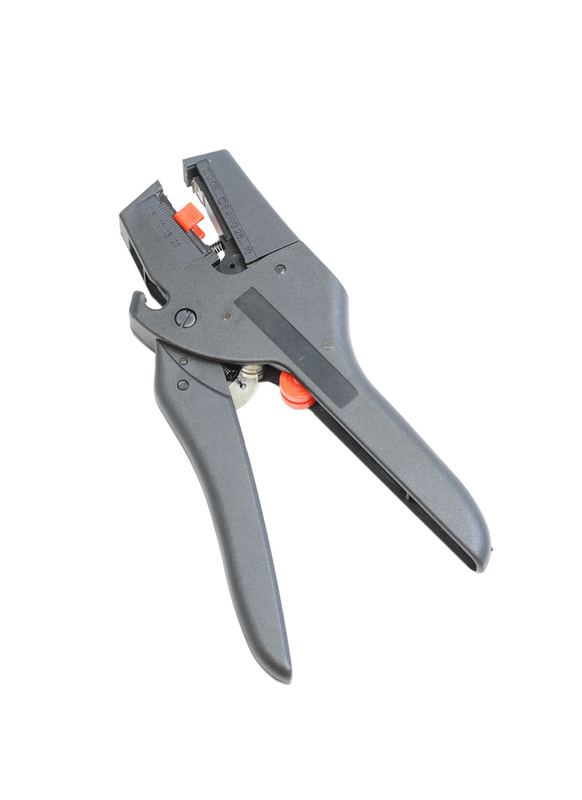 The tool's clever mechanism is self-adjusting so you can use it for different cable cross-sections to give damage free stripping of flat and round cable without any adjustment or skill. There is also a cutting blade for shortening wire. We sell two versions of this tool. One which is suitable for 0.08mm-6mm² cable and a more heavy duty version which is suitable for 0.03m-10mm² cable.